I don’t mind bad marketplace reviews of my Windows Phone Chrome Sync app because of bugs, but I’m not sure that I can do much about this one! 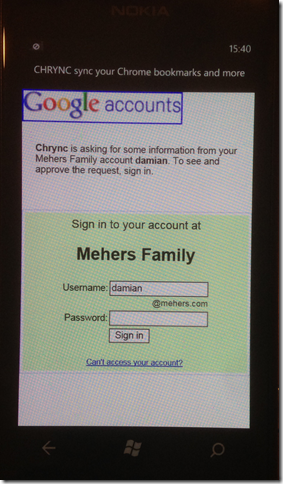 This entry was posted in Chrync on July 5, 2012 by damian. 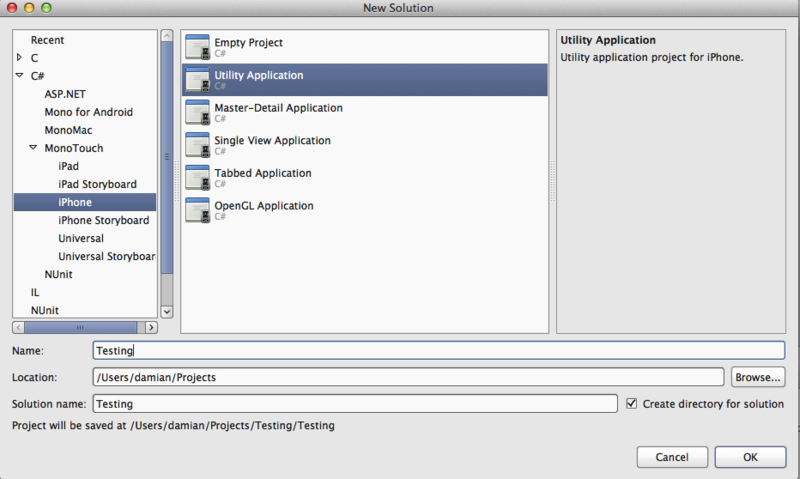 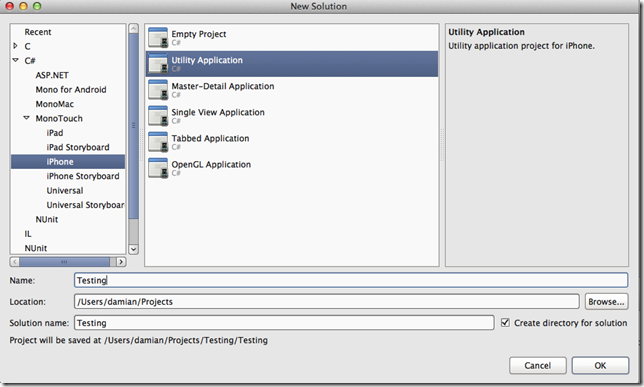 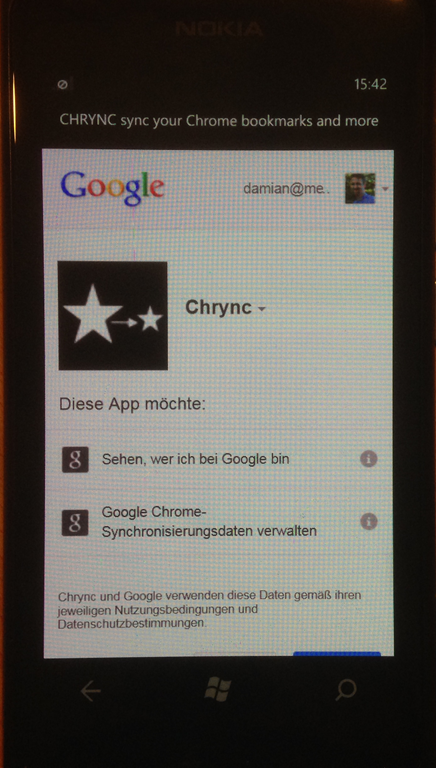 I’m delighted to announce that Chrync 1.1 was recently released. 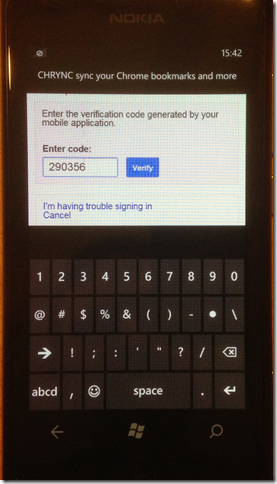 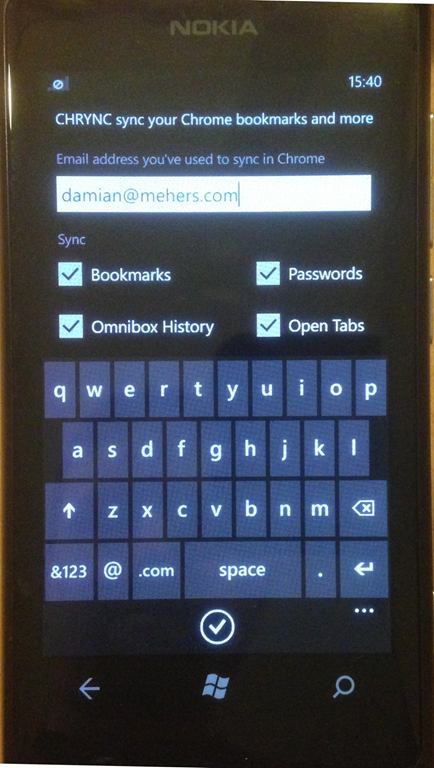 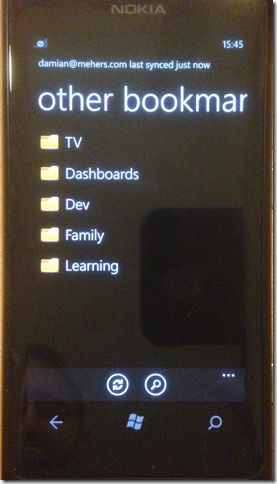 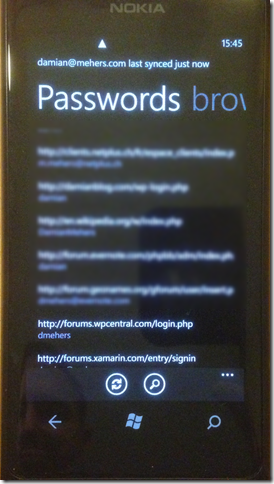 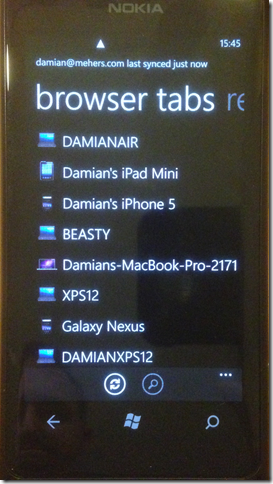 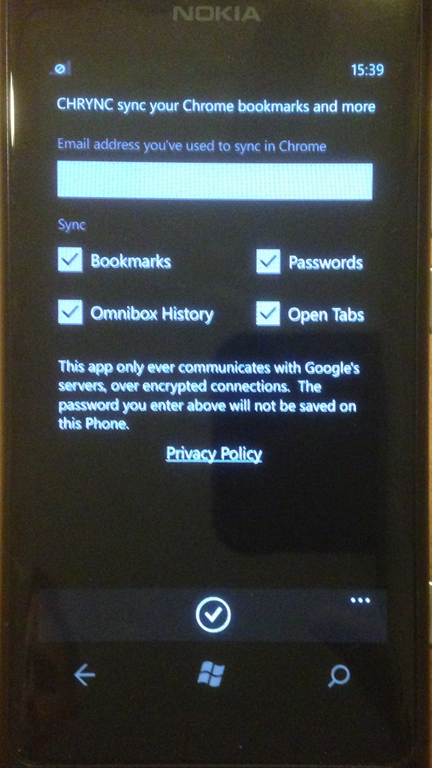 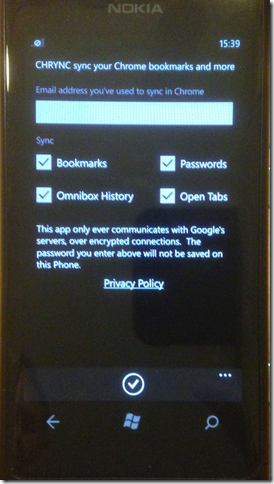 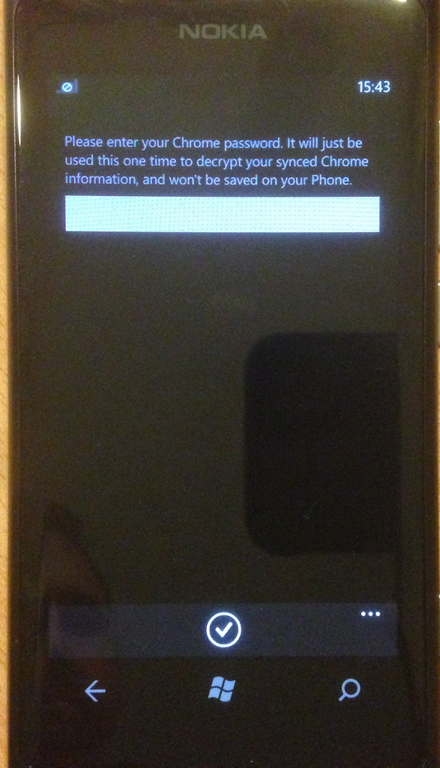 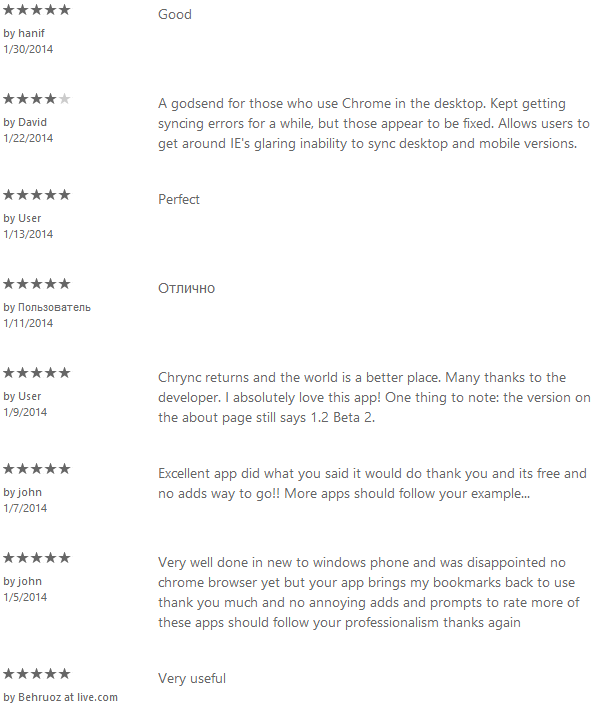 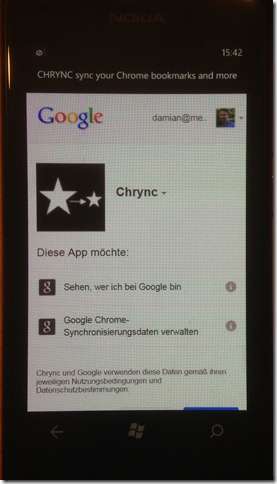 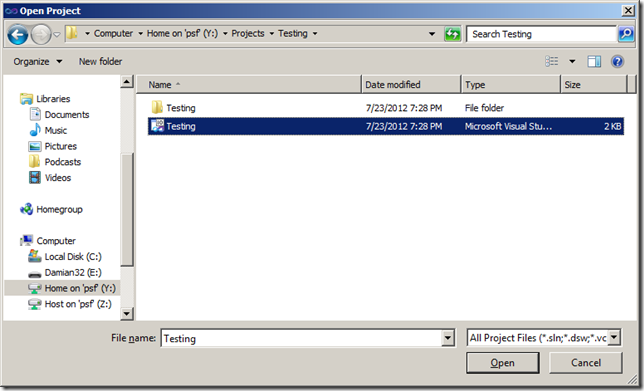 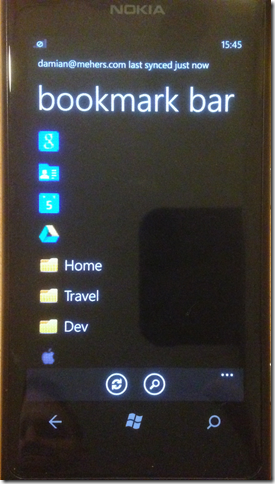 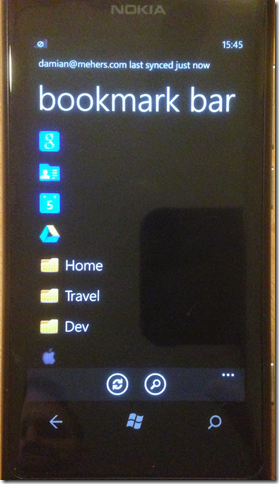 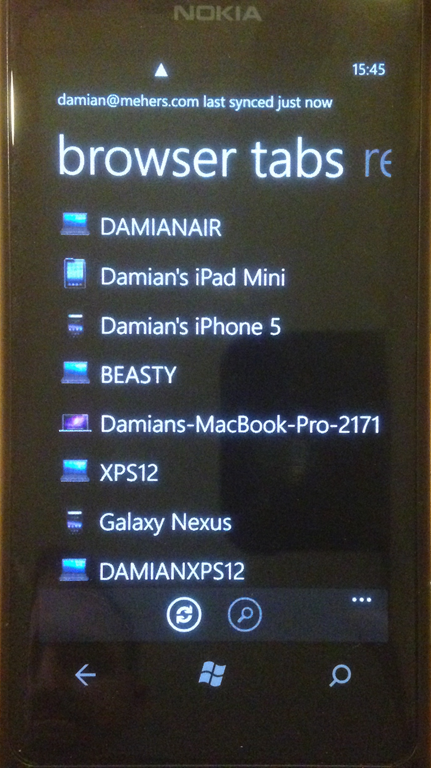 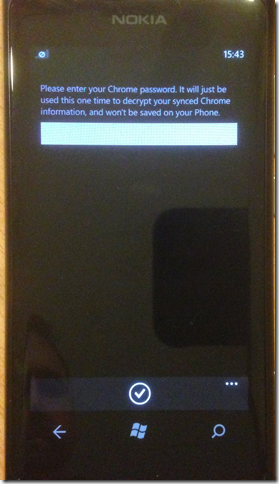 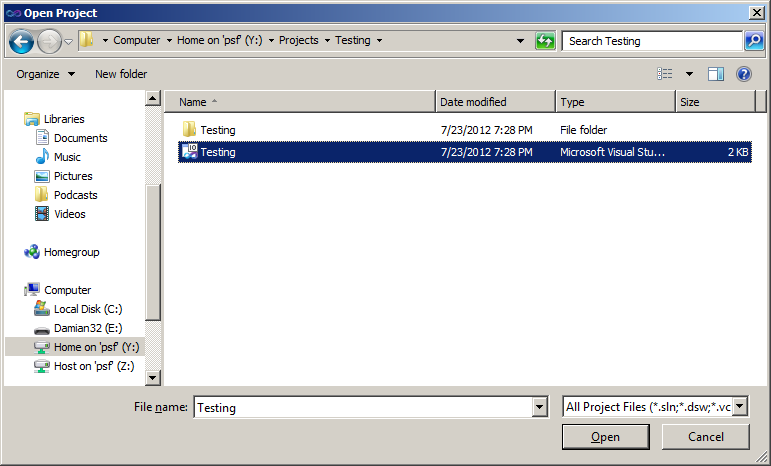 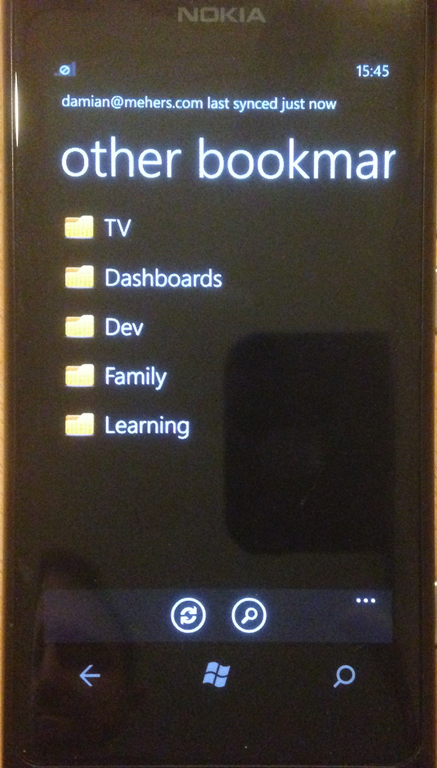 Chrync syncs your Chrome environment to your Windows Phone. 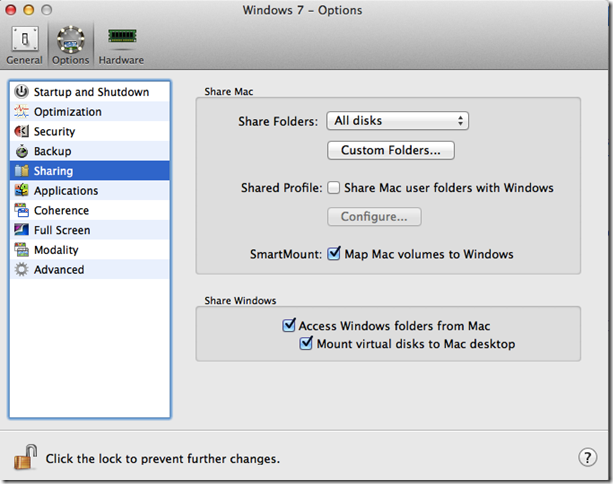 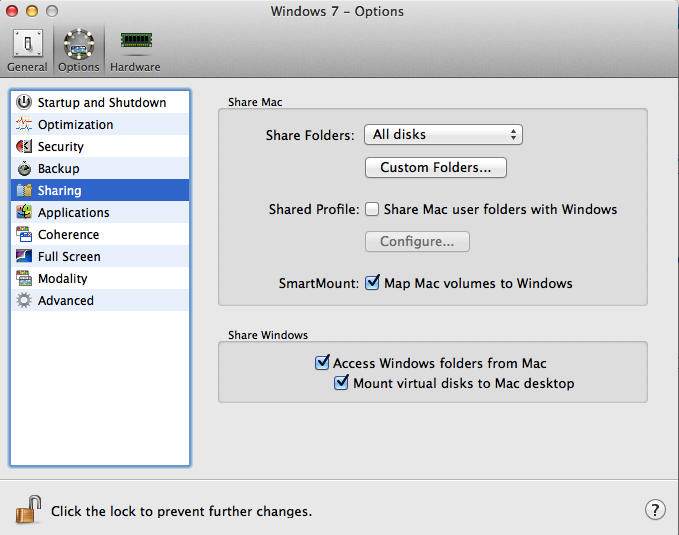 Support for syncing Encrypted Bookmarks, etc. 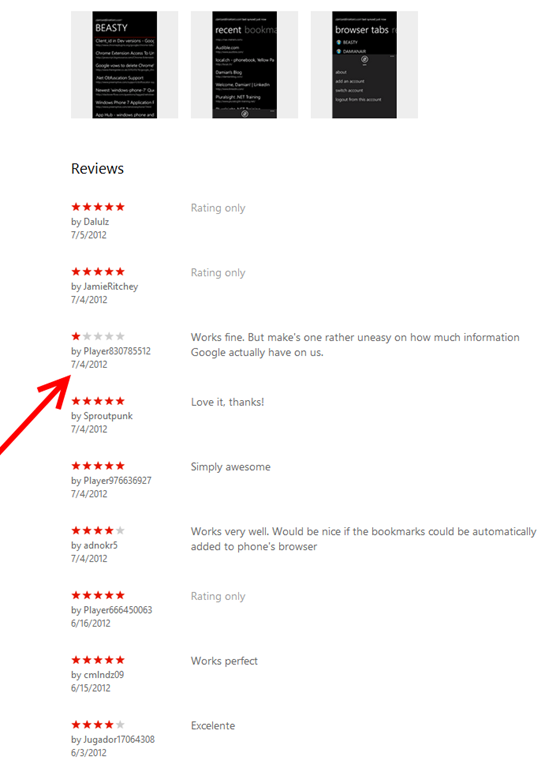 If you like it do leave a review in the marketplace and if you have suggestions as to how to make it better please vote at UserVoice (no registration required). 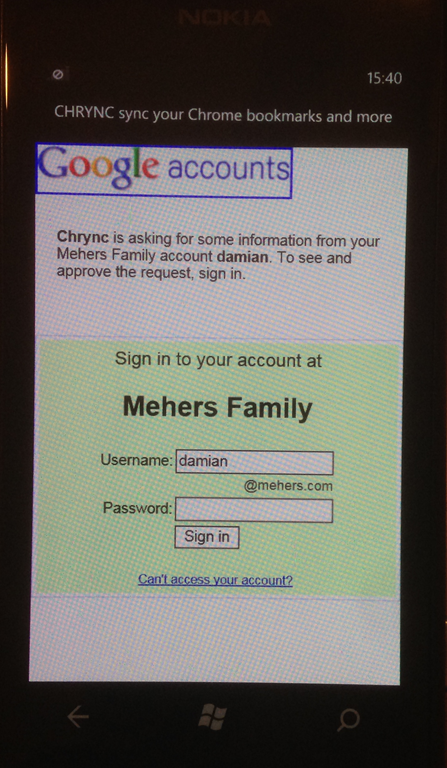 This entry was posted in Chrync on July 3, 2012 by damian.